The College has been recognized as the Research Centre of Rani Channamma University, Belagavi in January 2012. The College is providing the Ph.D. programmes in English, Economics and Kannada from 2013. 3)	Dr. GUrudevi Huleppanavarmath, Associate Professor in Economics. 4)	Dr. (Smt.) 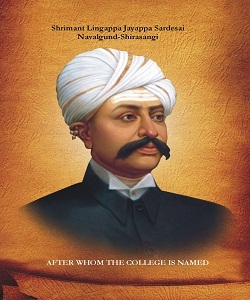 K.R.Siddagangamma, Associate Professor in Kannada.